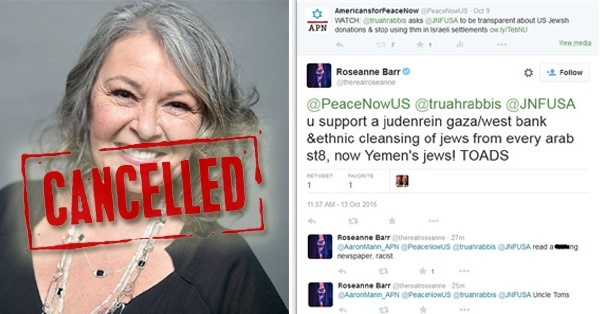 After Roseanne Barr's vile, racist tweet yesterday, ABC has cancelled her show. 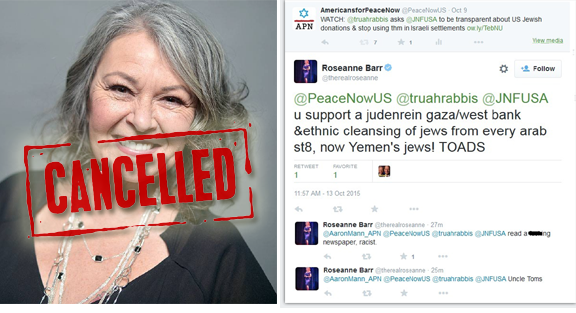 But we at APN know well - and personally - about Roseanne's vitriol on Twitter. Americans for Peace Now has exciting news: our new Facts on the Ground map app is almost here! Facts on the Ground is a game-changing tool for educating the world about Israeli settlements in the West Bank. Anyone with an iPhone or Android phone can instantly access comprehensive, up-to-date information, statistics, and analysis on this topic. This one-of-a-kind tool is fueled directly by data collected on the ground by Peace Now (Shalom Achshav), the world's most reputable source on West Bank settlements. Facts on the Ground can play a vital role in helping anyone understand how settlements prevent peace, and what must be done to preserve the possibility of a two-state solution to the Israeli-Palestinian conflict. Lag B’omer is coming – the 33rd day between Pesach and Shavuot, a day traditionally for throwing off mourning and instead celebrating with music, weddings and bonfires. 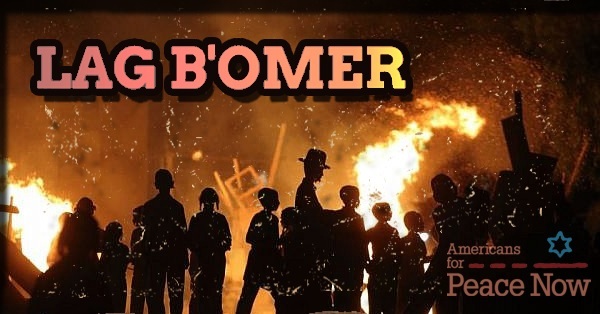 Lag B’omer is a minor holiday that not many American Jews are aware of. Paradoxically, Palestinians in the West Bank town of Hebron have it circled on their calendars. It has become a Lag B'omer custom of some Jewish settlers in Hebron to vandalize and loot Palestinian property for wood with which to build bonfires. And unlike the Israeli military authority, which regularly shuts down the West Bank during Jewish holidays to minimize the possibility of a terrorist attack, the Palestinians don’t have the means to protect their communities come Lag B'omer. Support APN and help fight back against extremist "price tag" attacks. As Jews and friends of Israel, we recognize the dread of an approaching holiday. Those closures during Passover and other holidays are Israel’s response to horrific terrorist attacks like the suicide bombing by Hamas of a seder at a Netanya hotel in 2002. The attack killed 30 Jews and wounded 140. A similar attack was perpetrated in 2006, killing 11 and wounding 60 at another Passover seder. A number of years have passed since an attack like this has occurred, but the threat remains. Still, we can’t leave unremarked this twisted Lag B'omer practice of terrorizing Palestinians on a day dedicated to joy and relief. Preying on Palestinians has become so routine that it is no longer newsworthy. But this can’t be the way of Jewish “celebration”: breaking into Palestinian shops and homes, damaging and looting them. And these can’t be the actions of God-fearing Jews – terrorizing Palestinian and Israel Arab towns by torching cars, slashing tires, and spray painting Stars of David and racist slogans, as was done as recently as a week ago. Moving forward can involve risk. But standing still can bring disaster. As the Exodus story tells us, the Israelites were faced with a choice at the Sea of Reeds: Enter the waters or stand still and be slaughtered by Pharaoh’s fast-approaching army. 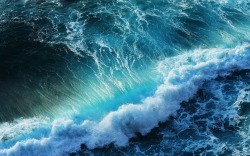 Only one Israelite—Nachshon—had the foresight and the courage to jump into the sea. Jewish tradition says that once he moved forward, the waters parted and Israel was able to walk on dry land to safety. It sometimes seems that it will take a similar miracle to bring peace to the Middle East. But Peace Now (Shalom Achshav), the veteran Israeli activist organization, and its U.S. counterpart Americans for Peace Now (APN), aren’t relying on miracles. We believe in moving forward. The wind may not be at our backs, but standing still is not an option. 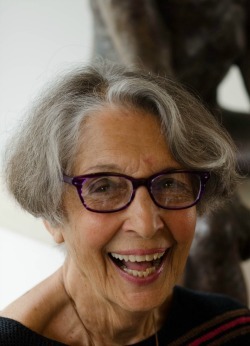 This Passover, you may observe a traditional Seder and may be blessed by the company of children or grandchildren. 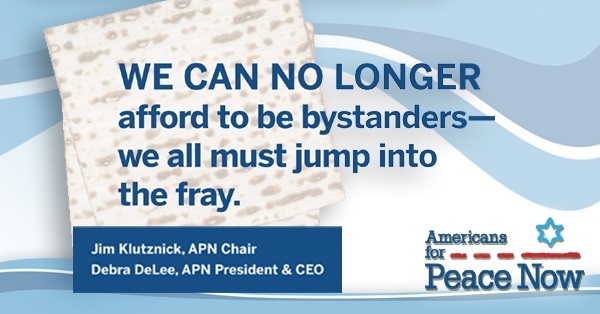 They may ask the four questions, one of which is: “Why is tonight different from all other nights?” Yes, we eat matzo; yes, we dip twice; yes, we remember the stranger, but tonight we can no longer afford to be bystanders—we all must jump into the fray. We “jump” to feed the hungry, to defend the refugee, to protect the environment—now it’s time to “jump” for Israel’s secure future. We want you to be able to tell your family how you helped Israel be the best it can be. Helping ensure a peaceful and secure future for Israel and preserve the Zionist dream does not mean asking how Israel can survive with a Palestinian state by its side. It means asking how Israel can survive without one. Hineni, here I am. Because of the damaging effects of occupation, I’ll jump. Because settlers build on private Palestinian land, I’ll jump. Because evicting Palestinians from the homes where they have spent their entire lives is dehumanizing, I’ll jump. Because Israel may annex settlements in the West Bank in defiance of international law, I’ll jump. On Purim, which begins this Wednesday evening, Jews retell the story of a world turned upside down. Haman’s plan to kill the Jews of Persia is thwarted by Esther, the Jewish orphan who became Queen. Haman is hanged on the gallows he had planned to use to kill Esther’s cousin Mordechai. The king is foolish, the advisers wicked, the heroes weak, and the powerful defeated. 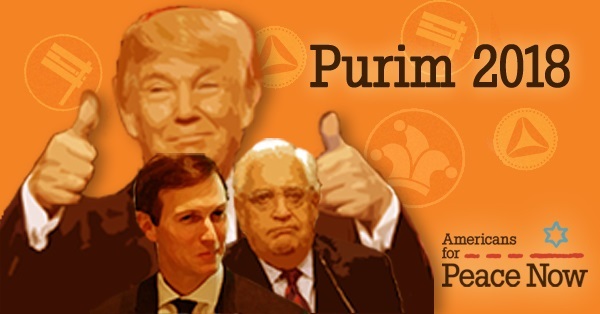 We don’t need Purim to remind us that the world is topsy-turvy. A TV reality show personality is President of the United States. 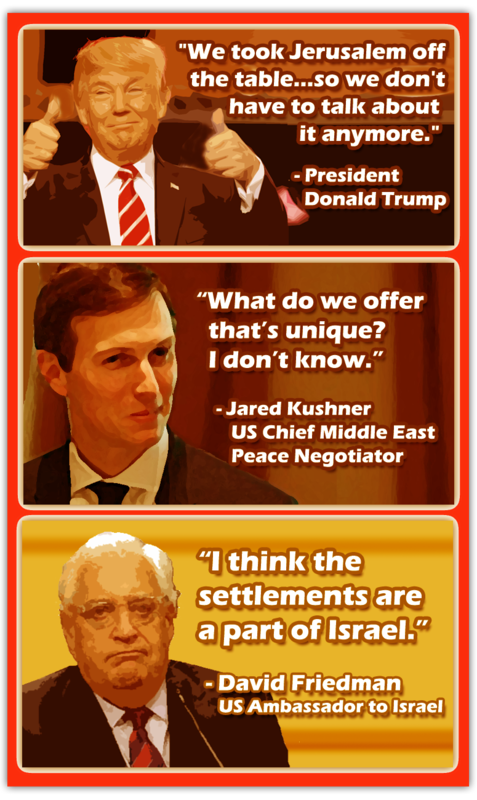 He and his Administration avoid saying “two-state solution,” let alone leading serious efforts to help bring it to fruition. President Trump unilaterally changes the US position on Jerusalem and declares he has solved this complex issue for the Israelis and Palestinians. Ardent US supporters of Israeli settlements are responsible for brokering Middle East peace. 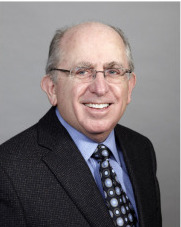 One of them, US Ambassador to Israel David Friedman, publicly contradicts US policy. The Purim story encourages us to flip the script. APN does this by fighting for a world in which our leaders are responsible, strategic, and bold in moving forward toward peace and security for Israel via a two-state solution. In partnership with Shalom Achshav in Israel, APN works every day to make that world a reality by fighting the occupation and the settlement enterprise - a catastrophe for Israel in moral, political, security, legal, and economic terms. APN illustrates how settlements corrupt Israeli society while obstructing peace with Palestinians. 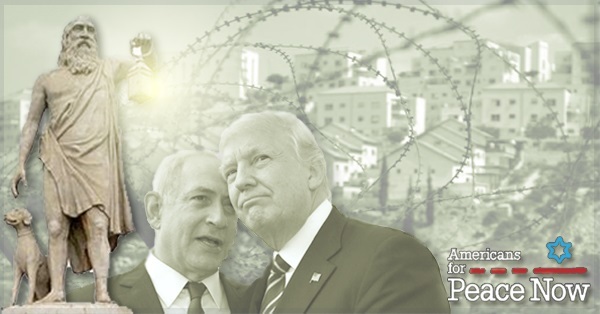 We shine a spotlight on how the Trump Administration is allowing Netanyahu’s right-wing government to gradually annex the West Bank and create a one-state reality, in contravention of international law and the national interests of both the US and Israel. Please support the work of Americans for Peace Now in righting this topsy-turvy world. This is the reality of Palestinian life in East Jerusalem today. Beyond those grim statistics lies the additional threat of home eviction – the fate that befell Mohammad Shamasneh and his family. 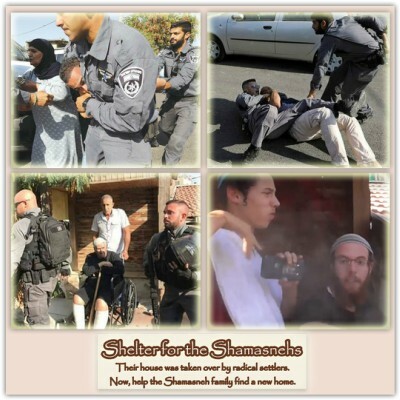 After 45 years, through no fault of their own, the Shamasneh family was thrown out of their own house. They were forced to watch helplessly as right-wing settler ideologues occupied the home in which multiple generations of their family has been raised. Their lives have been upended ever since. Reports have shown that at least 180 Palestinian families are at risk of eviction, with most of these cases initiated by settler organizations. Through our "Shelter for the Shamasnehs" campaign, Americans for Peace Now is working to right this injustice. With over $4,000 raised so far, we're well on our way to achieving this goal – but we need your help. Join us and help make a real difference on the ground by finding a new home for the Shamasneh family. With over $3,000 raised so far to help the Shamasneh family, it's been an uplifting start to APN's Shelter for the Shamasnehs crowdfunding campaign - thanks to supporters like you. 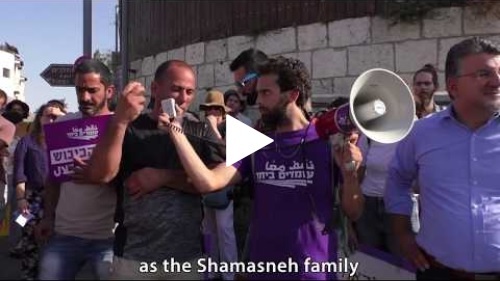 Watch the video below to learn more about the Shamasneh family and the ongoing, settler-led evictions of Palestinians in East Jerusalem. Now, help APN and Peace Now give the Shamasneh family a new home. On September 5th, 2017, everything changed for the Shamasneh family. Forcibly removed from their East Jerusalem home in the middle of the night by Israeli police, it was only an hour later that this Palestinian family of ten found their house was occupied by Jewish settlers, radical ideologues sent to seize the property their organization had taken over through various legal maneuvers. Since then, the Shamasneh family has been scattered and their lives upended, all in service of an extremist right-wing agenda to gradually take over Palestinian neighborhoods of East Jerusalem. We won't stand idly by, and you shouldn't either. When did we go from being a people who plant trees to a people who cut and burn them down? When I see photographs of Israeli settlers cutting, uprooting, or setting fire to Palestinians' olive trees to intimidate them, I can't reconcile what I see with what I thought I knew of our own tradition. Tu Bishvat is the New Year of the Trees, one of four new years in our tradition. Children celebrate the holiday with songs and tree planting. 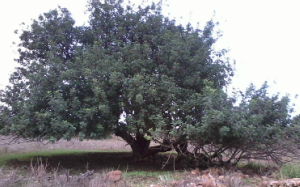 On Tu Bishvat, it is common to retell the Talmudic story of the famous miracle worker Honi who once saw a man planting a carob tree. Ḥoni said to him: How long until it will bear fruit? The man said: Not for seventy years. Ḥoni said: Do you expect to live long enough to benefit from this tree? The man responded: I found a world full of carob trees. Just as my ancestors planted for me, I am planting for my descendants. Jews venerate this symbolism of a future for our children, and we show our faith in that future by planting trees. The chalutzim who built the Jewish state planted forests. Today we recognize that covering entire hillsides with trees common in northern Europe was not so environmentally sound, but the impulse was a good one. Planting trees means we believe that there will be a future. Years ago I went to the West Bank with Rabbi Arik Ascherman, who then headed the organization Rabbis for Human Rights, to help with the Palestinians' olive harvest. We were a group of international volunteers from many countries. When Arik gave us instructions, I felt ashamed. "If the settlers come to make trouble, don't engage with them. Your job is to interpose yourself between the Palestinian farmers and the settlers. The IDF will protect the settlers; that's what the government has directed them to do." For some of the international volunteers, this was their introduction to Israel. This was the ugly side. 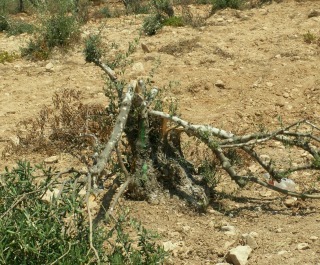 Every year, settlers destroy hundreds of Palestinian trees in acts of wanton vandalism. They attack the farmers and prevent them from harvesting the fruit of those long-lived trees. What kind of future do Palestinian children see as their Jewish neighbors destroy their olive trees, their source of livelihood? The message is clear: Arabs not wanted here. Can we ever go back to treating trees with reverence? Can we observe Tu Bishvat with a sense of joy and hopefulness? I don't accept the alternative. Our tradition enjoins us to "choose life" and this includes trees. Israel’s Peace Now movement and Americans for Peace Now, its American sister-organization, work to end the occupation and establish peaceful relations between Israel and an independent Palestinian state in the West Bank and Gaza Strip. Please support us in this work. P.S. 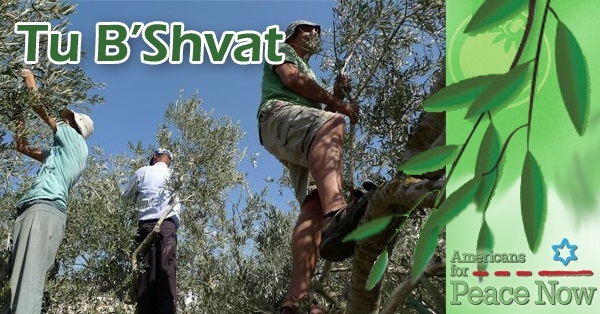 According to the UN Office for the Coordination of Humanitarian Affairs, in 2017 alone, nearly 3,000 olive trees have been vandalized by settlers. This doesn't include assaults on civilians and other destruction of property - all forbidden by Jewish law- but the destruction of these trees is the greatest irony because they are olive trees - the symbol of peace. Help us expose those who sow hatred and conflict through assault and vandalism. Support Americans for Peace Now. Tu Bishvat begins the night of January 30th. Tu Bishvat is a Jewish holiday occurring on the 15th day of the Hebrew month of Shevat. It is also called "Rosh HaShanah La'Ilanot," literally "New Year of the Trees." 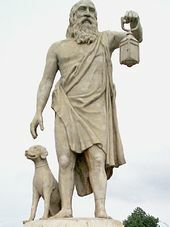 This year has brought an assault on truth that has left us all feeling like Diogenes the Cynic, wandering the streets with a lamp, looking for “an honest man.” Since our founding, Americans for Peace Now has been meticulous in uncovering the truth. We shine a lantern in places that extremists would prefer to keep dark and hidden. We are unshakable in our honesty, even when the truth we tell is unpopular. So, let us get right to the point: Americans for Peace Now will continue speaking the truth in the New Year, as will our sister organization, Peace Now in Israel. We will speak the truth about settlements: Settlements are used to prevent a viable two-state solution, to dispossess Palestinians of their land and, sometimes even to outright punish them. Settlements are the most potent of Israel’s actions against them. Settlements are the most potent of Israel’s actions against them.